The Monthly Gem Quests for December are here! The December Coliseum update has arrived! 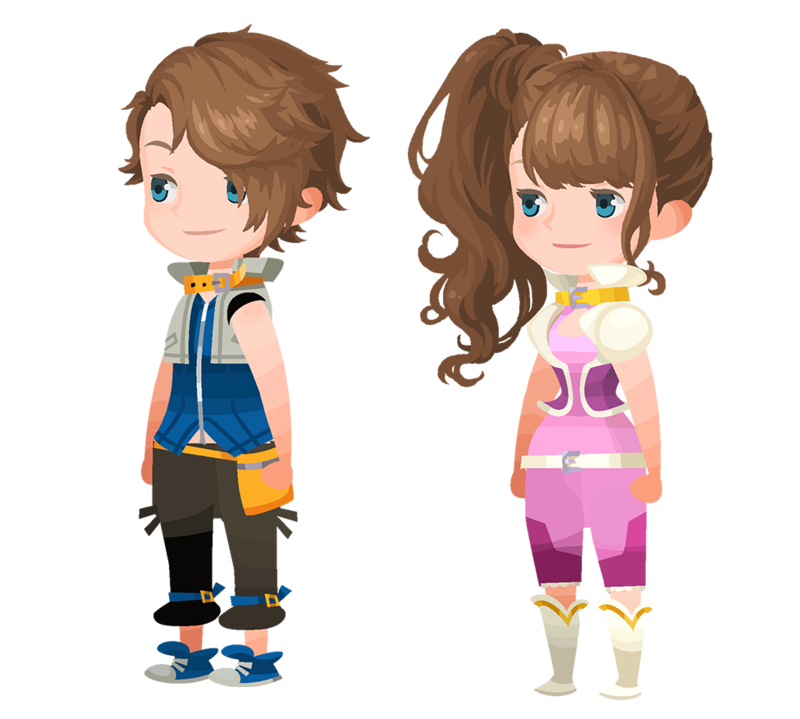 This month, those who battle their way through the Coliseum can earn themselves the Loose Waves and Side Ponytail avatar parts! Those who manage to battle their way to the top will also receive the following skill: ATK B VIII Max & Lux+! It allows Medals to deal 2.6 times more damage, and greatly increases Lux dropped by enemies. As a special bonus, this month you also have the chance at obtaining 30 Power Gems, Speed Gems, and Magic Gems each! Don't miss out on these extra-special Coliseum rewards! 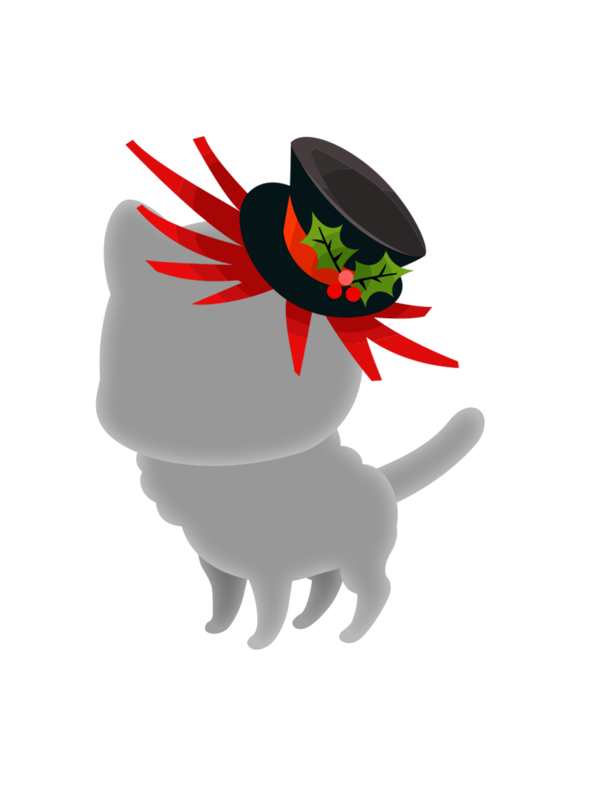 Collect Lux during the campaign period above to earn the Purple Snowpup and Black Festive Hat Spirit Parts! ★ Fight alongside your party to defeat the Venomous Spider in this Raid Boss Event! Defeat the Venomous Spider Raid Boss with your party members to earn Raid Coins, which you can use to get fabulous rewards, including Magic Broom, Magic Mirror, Chip, and Dale Medals ! The Raid Board for this Raid Event will be available until Dec. 10, 2018 11:59 a.m. (PT) / Dec. 10, 2018 19:59 (UTC). Upon successful defeat of the Venomous Spider, the raid boss level will increase by 1. NOTE: When the Venomous Spider appears, you will not be able to proceed in the latest main quest. On Saturday and Sunday, the Raid Boss will be available all day, until the event ends on Dec. 9, 2018 11:59 p.m. (PT) / Dec. 10, 2018 7:59 (UTC)! ★ Ho, Ho, Ho! Holiday Night Santa is now available! Get festive with these Santa-themed avatar boards! 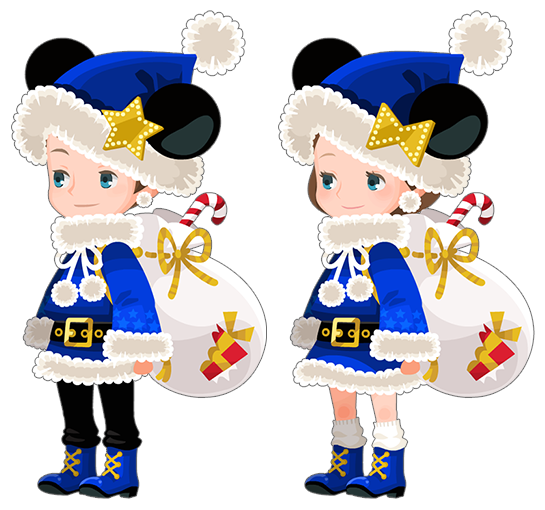 Grab these festive and fun Holiday Night Santa avatar boards for 2500 Jewels apiece! Each board includes a set of avatar parts, a special title, a trio of useful skills, a Gem, and an assortment of Boost Medals! Enhancement Support Quests are here! Earn useful Boost Medals and power up your Attack Medals! ・The event will have 5 stages in total. 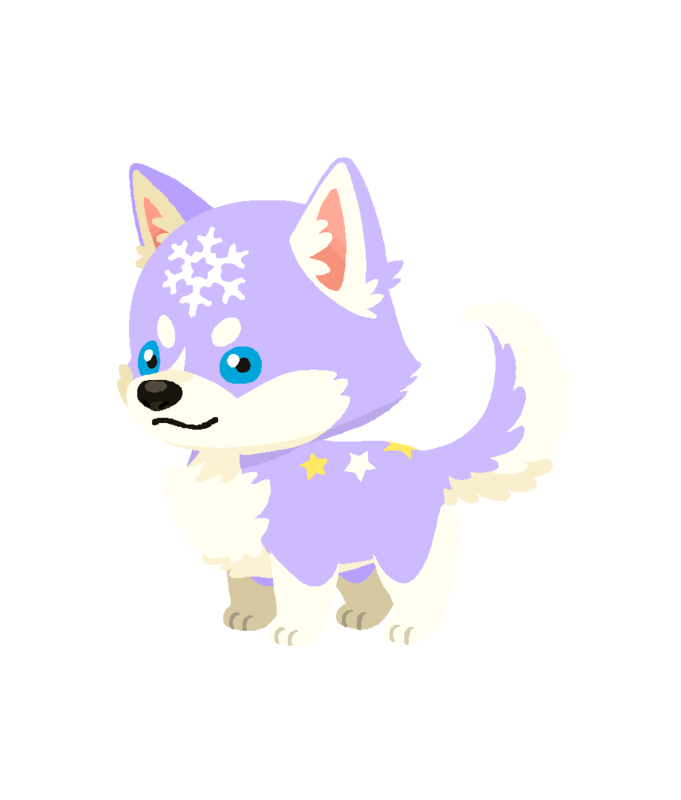 ・Both new and seasoned Keyblade Wielders alike can collect Boost Medals in this challenge! Use them to enhance your Attack Medals! ・Complete various challenges to earn rewards such as Huey & Dewey & Louie, Magic Broom, and Magic Mirror Medals! ★ Keep an eye on the enemies in the Countdown Challenge! Don't let their countdowns run out in this Challenge Battle! ・Enemies will appear with countdowns in these 10 stages! ・When the target enemy's countdown reaches zero, it will hit you with a powerful attack! ・Other enemies may self-destruct, or attack the target enemy to lower its countdown! ・Complete objectives to earn rewards such as Cid 10, Magic Broom, and Magic Mirror Medals! Be mindful of all enemies' countdowns as you take on this challenge! Feeling some trepidation about the upcoming buff cap increase, whenever that hits, but the new Colosseum is great! It gives a lot more brooms and has better boards in addition to the improved ranking rewards this month. Glacie says within the month.